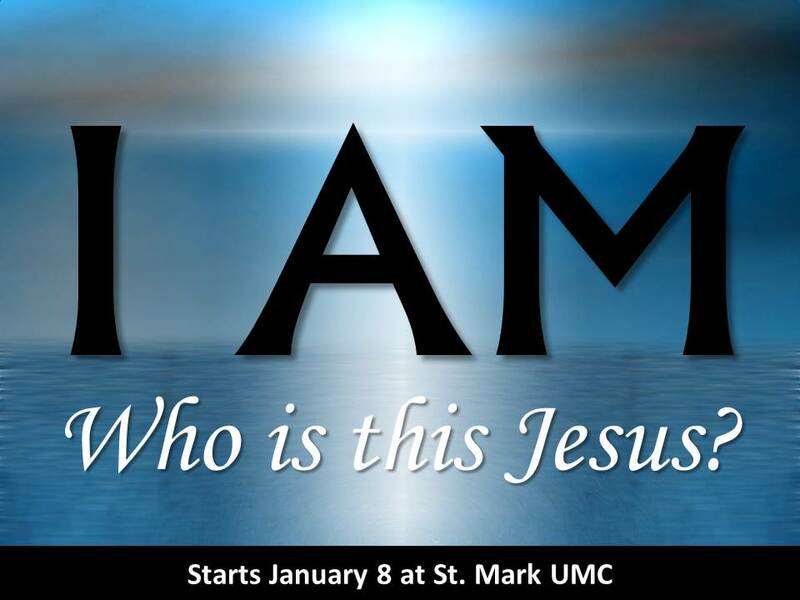 We’re continuing through a series on the I AM passages at St. Mark UMC in Greenwood and this is the second in that series. Linked below is the audio file from the sermon. This sermon was recorded in the 11 AM traditional worship service.